Despite their popularity, online video games have been met with suspicion by the popular media and academic community. In particular, there is a growing concern that online video game play may be associated with deficits in social functioning. Due to a lack of empirical consistency, the debate surrounding the potential impact of online video game play on a user's sociability remains an active one. This book contributes to this debate by exploring the potential impact of online video game involvement on social competence outcomes, theoretically and empirically. 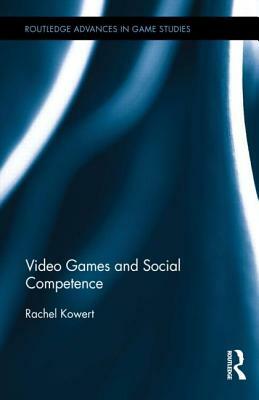 Through empirical research, Kowert examines the relationships between online video game involvement, social goals, and social skills and discusses the underlying mechanisms of these effects.